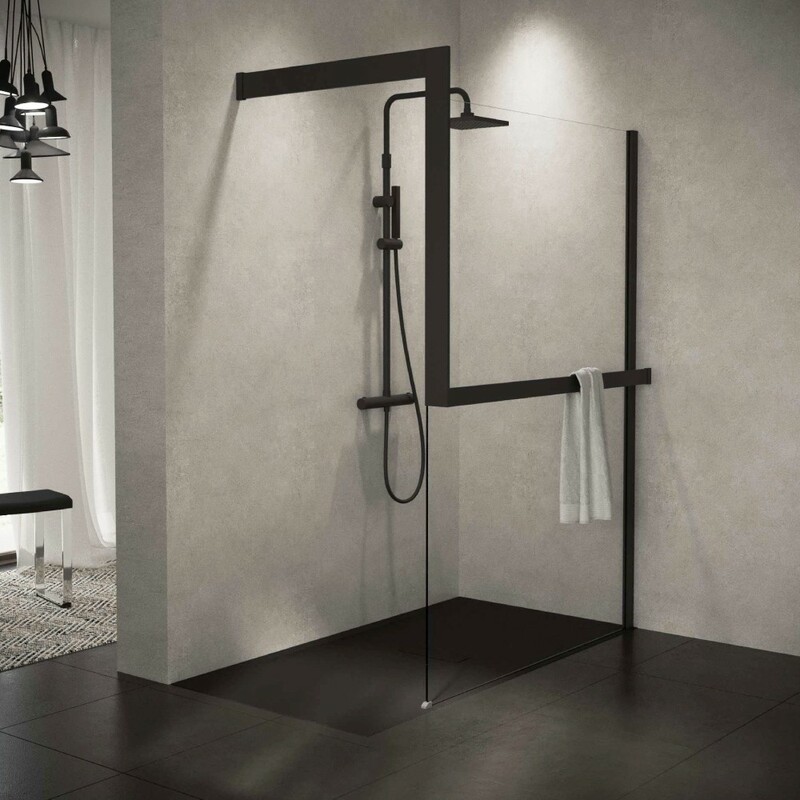 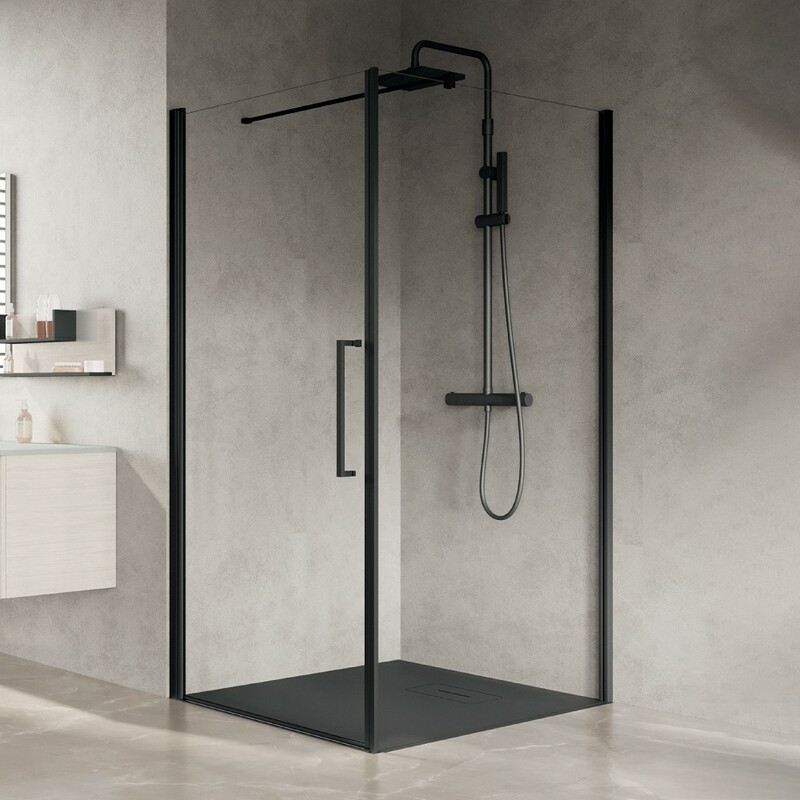 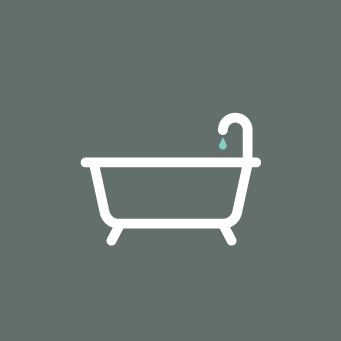 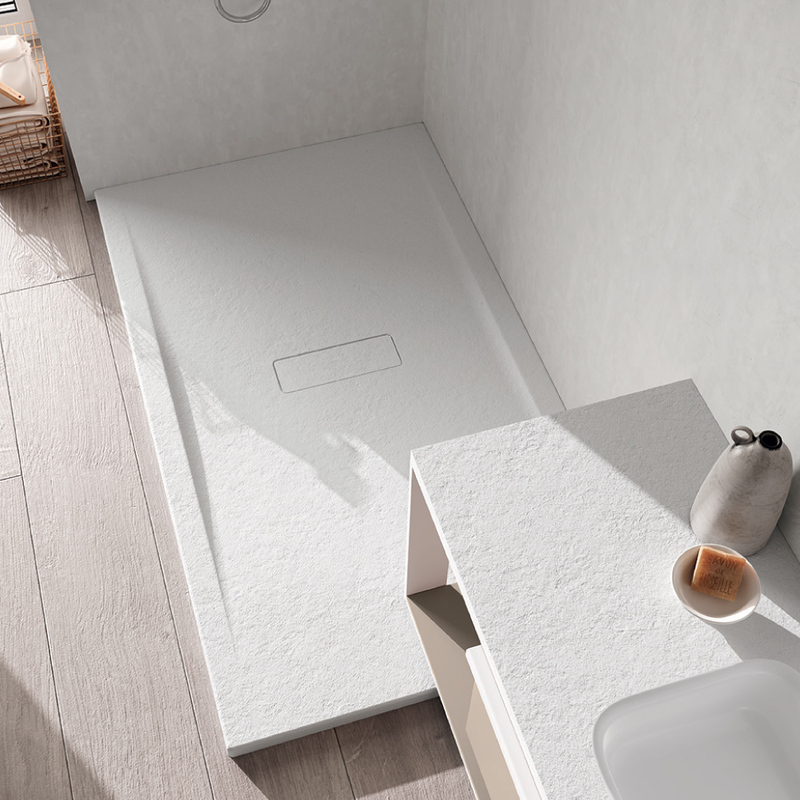 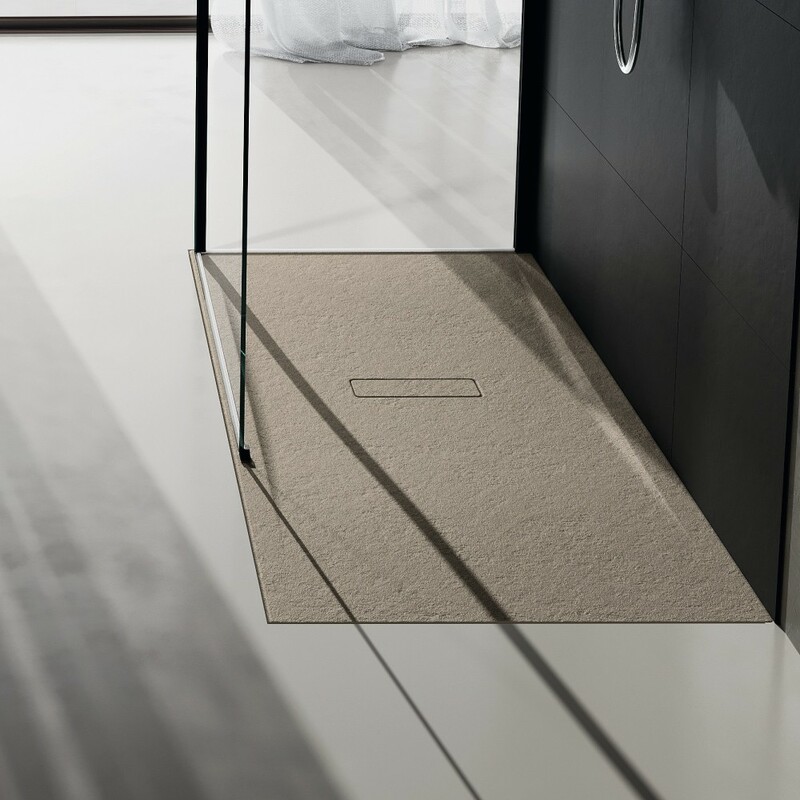 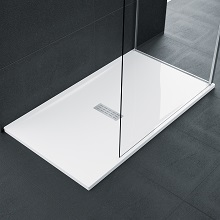 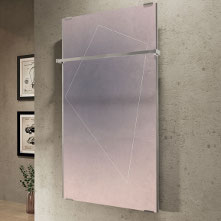 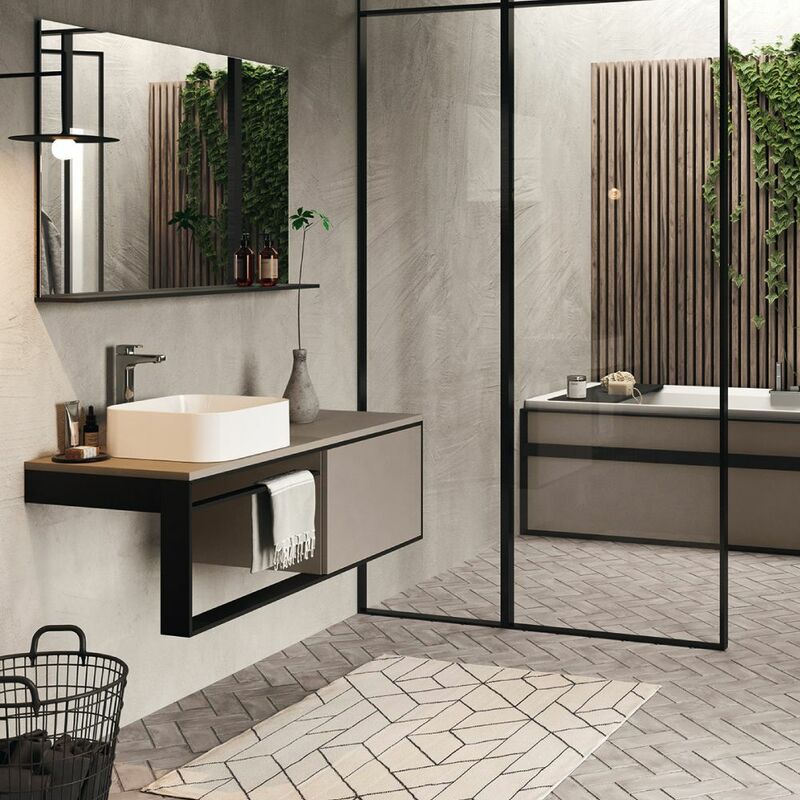 The FRAME element becomes the protagonist of the bathroom concept NOVELLINI IOTTI, presenting itself as a design accessory for shower spaces, as furniture addition and as boiserie in bathtubs or in shower cubicles. 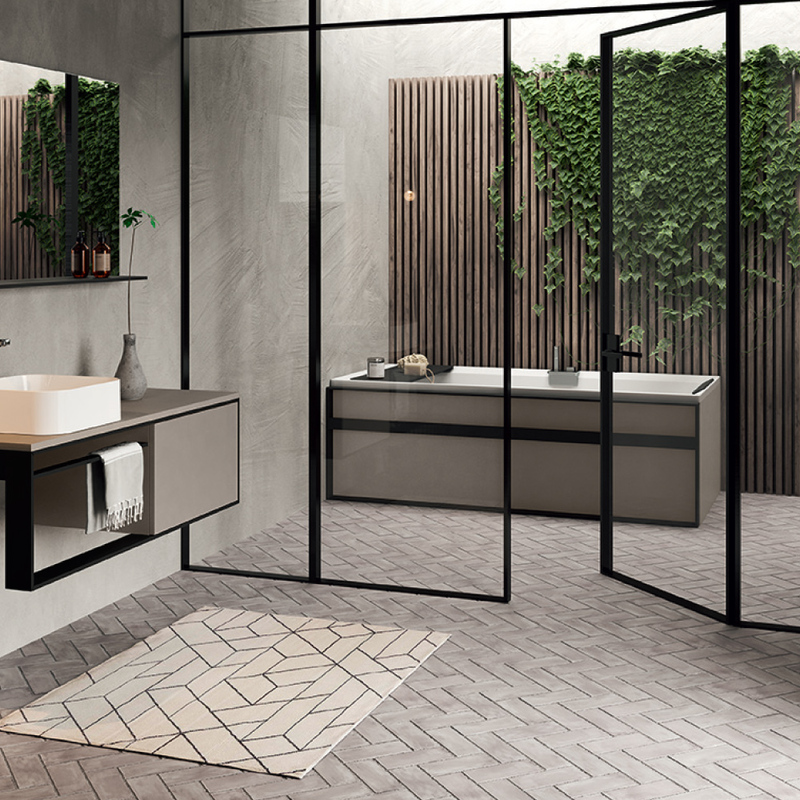 The raw and green finishes as NOVELLINI TOUCH and CLAY become transversal: matching from the shower tray to the TOP frame of the furniture and from the panel of the bathtub to the frontal drawers. 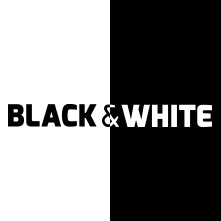 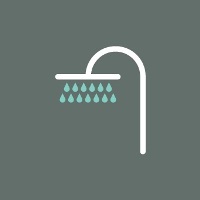 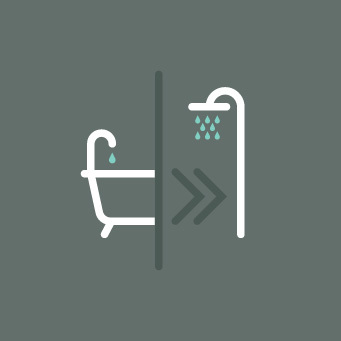 Choose Novellini’s black and white to give your bathroom a chromatic continuity. 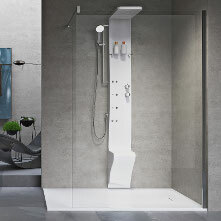 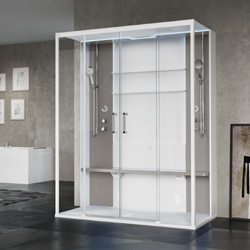 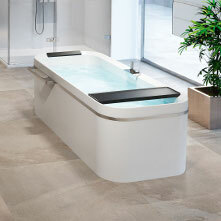 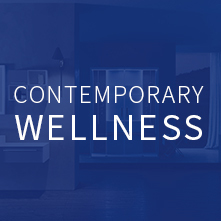 The sophisticated style of the range is enhanced by new sensations thanks to the illuminated waterfall, to the boiserie frame system and to the new Natural Air system, the new technology, gentle and smooth, for the complete wellness of body and mind. 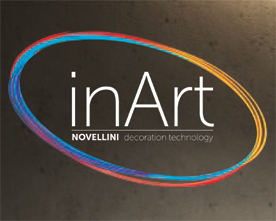 Fancy headrests and a wide range of functional choices make Divina Dual the jewel in the crown of the Novellini high-end range.